Up to 90% of hospitalised patients are given antibiotics, regardless of whether they need the, a snapshot of antibiotic usage at one hospital in has shown. 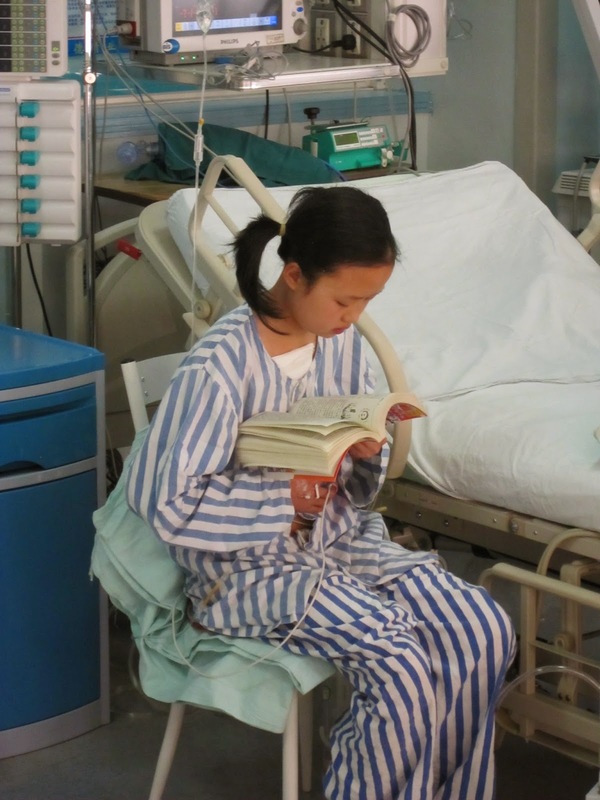 The study carried out at Taihe Hospital, Hubei University of Medicine, found that 56% of inpatients were receiving antibiotic therapy, with the highest rate in the ICU (90%), and the lowest in the medical wards (39%). The most commonly used antibiotics were β-lactam antibiotics, including cephalosporins (40%) and piperacillin (19%), followed by fluoroquinolones (14%). Three more top managers at the China FDA drug regulatory authority are being investigated for wrongdoing. The deputy director of China FDA and the deputy director of the regulator’s drug evaluation center, are among managers accused of illegal activity by provincial officials from Henan. The officials say the FDA managers refused to approve some batches of rabies vaccine and did not give detailed explanations why the batches failed. One of he officials is also a director of the vaccine manufacturer. Last week other top managers at the FDA were accused in the media of wrongdoing. The China-Japan Friendship Hospital in Beijing may use cloud computing as part of a digital medical records network that already covers 17 other hospitals, The network would allow electronic medical record sharing, fee transaction and telemedicine and would cost about 200 million yuan ($32.54 million). It is now reported that ten teenagers were forced by a gang to donate blood in Gansu. The group of children under 18 in Wuwei were forced to donate blood every month for six months by a gang including a staff member of a blood centre.The gang led by a man called Huang, who was the deputy chief of a blood center run by Lanzhou Institute of Biological Products illegally collected 10,700 yuan (US$1,742) through more than 48 forced blood donations. The makers of a health app that allows smartphone users to make online doctor consultations has received $50 million investment. The Chunyu Yiseng app allows users to link up and chat with real doctors in real time and ask questions about their illness. The app also includes a doctor forum and allow users to make appointments to see doctors face to face. Chunyu Yisheng, the Chinese smartphone app that lets users remotely consult with physicians to diagnose their ailments, has raised a US$50 million series C round of funding from China International Capital Corporation (CICC) and Dunan Holding Group, according to Sina Tech. Chunyu Yisheng, the Chinese smartphone app that lets users remotely consult with physicians to diagnose their ailments, has raised a US$50 million series C round of funding from China International Capital Corporation (CICC) and Dunan Holding Group, according to Sina Tech. Previous investors also pitched in, including Temasek and BlueRun ventures, making this the biggest single funding round into a Chinese healthcare startup to date.